Gone are the days of poorly packaged grease bombs catered to army basers and working class lunch takers. Thanks to the surge of mobile eateries in metropolitan areas like Miami and Los Angeles, the good old fashioned “roach coach” has transformed its reputation as a greasy street cart into a burgeoning culinary industry. Students at Drexel Universty are particularly thankful for this new diversity in lunch options. We did a little digging, touched every corner of the Drexel Reddit community and investigated which of these trucks are worth the long lunch lines. 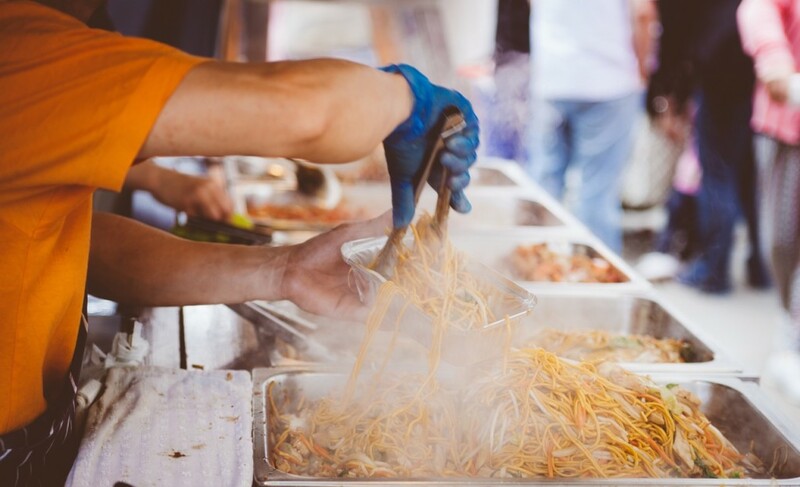 According to you, here are the 11 most popular food trucks you won’t want to pass if you’re a student at Drexel. This entry was posted in Drexel University on May 24, 2017 by Callie Kollenbroich. After countless sleepless nights and two grueling semesters, you made it through your first year of college! “You go Glenn Coco!” Finally, it’s time to leave the dorm days behind and start searching for your very first off-campus pad. With so much going on in your life, the last thing you want to do is spend countless hours searching for housing. Of course, your future roommates also happen to be the laziest people on the planet and the responsibility of finding a house has fallen on your shoulders. Looking for the perfect place can be stressful and draining, especially if it’s your first time. Well, never fear, Rent College Pads is here! 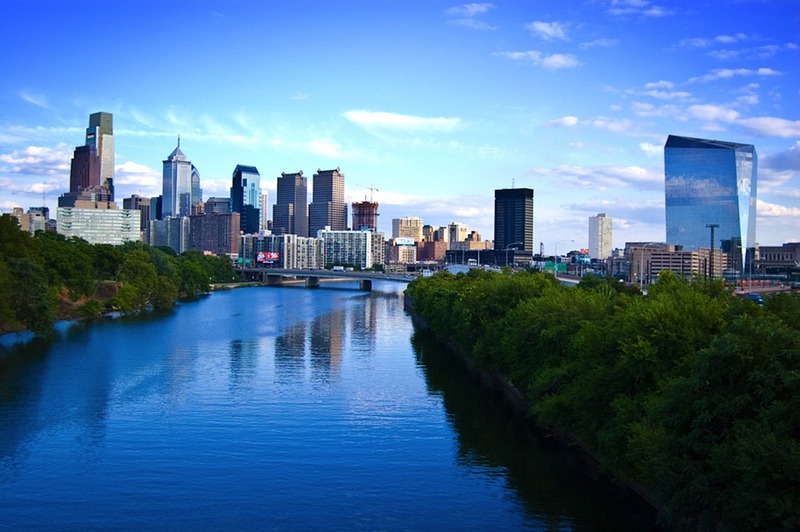 To help you out, we searched through hundreds of housing options and Google reviews to bring you the best off-campus housing options in Philadelphia for students attending Drexel and University of Pennsylvania. Happy hunting! This entry was posted in Drexel University on January 12, 2017 by Callie Kollenbroich.